E-commerce businesses also receive returns. Therefore there is the need for the e-commerce store owner to write a solid return policy. 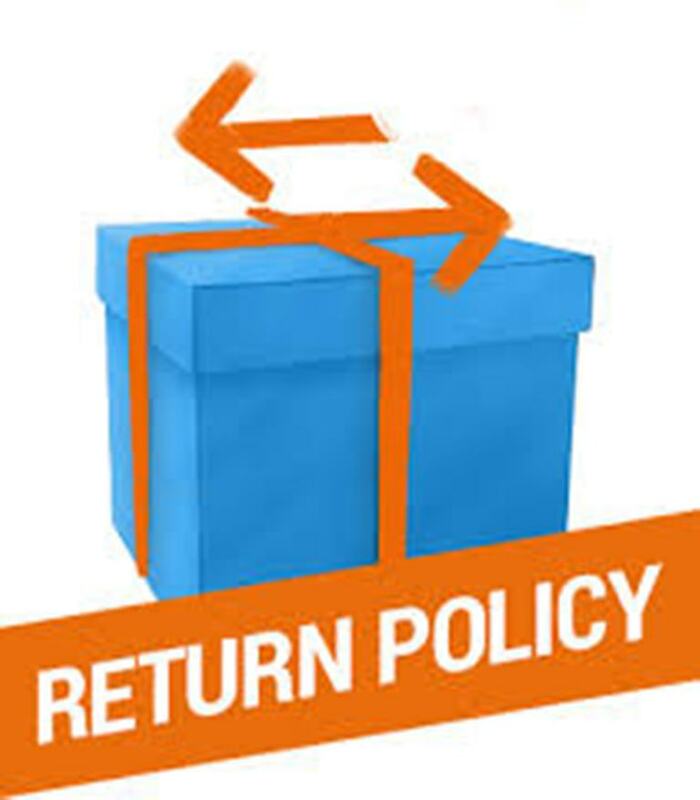 Return policies are central to the success of an e-commerce business therefore having an amazing return policy will bring credibility to your e-commerce business. If customers ask questions on return policy you should be able to reply them and provide some form of credibility. They are mostly concerned about the return policy if they don’t like the product. You need to capture prospective customers with a good return policy. It was discovered that 63% of Americans check the return policy before they buy a product online. Furthermore around 48% of Americans are willing to purchase only from sellers who offer hassle free return policies. Return policies have substantial impact on international customers. Hassle free returns from international companies are widely preferred in Germany. In a survey 72% of German online buyers said they preferred a store with good return policies. Modern consumers have been trained to be more cautious when buying online goods. That’s why they choose brands they can trust and prefer using stores they know. The reason why purchasing products online require a high level of caution is due to the fact that buyers cannot interact with the seller the same way they would do when buying from a traditional retailer. 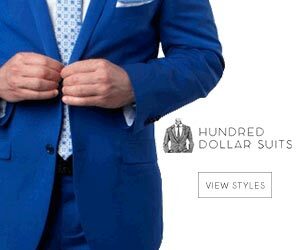 Good return and refund policy show that the business selling the product online are sure that the product they are selling is quality. Having an amazing return policy gives the customer guarantee and it also shows that you are confident of your business and products. Trust that you generate around your business can build or break sales. One very important research found out that free shipping on returns policy increased sales by up to 357% in a period of two years. If you have a good strategy for returns it will actually reduce the funds needed to recall products.